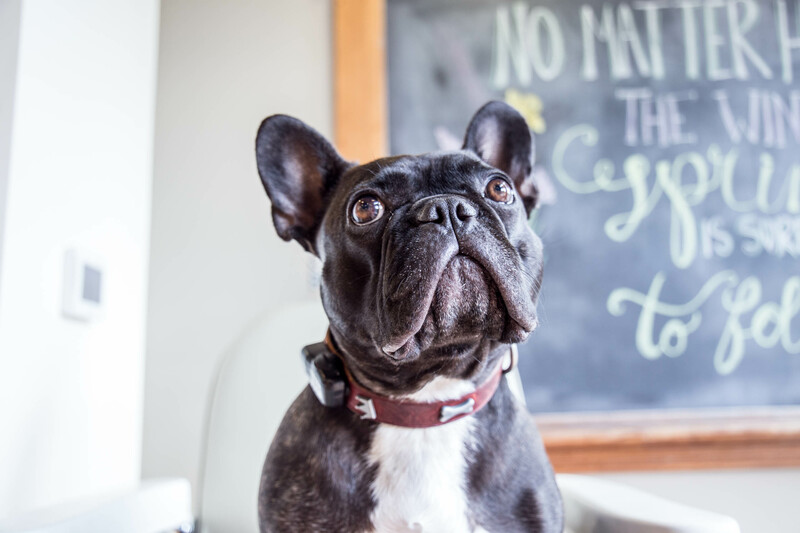 Boudreau is a three-year-old French Bulldog who loves going to the dentist! At Mint Dental Works, his job entails lounging with the staff and keeping our lunchroom tidy by disposing of any inadvertently dropped crumbs. When he isn’t serving as our dental companion, Boudreau enjoys long walks, watching Animal Planet, and keeping the world safe from squirrels.